Falz Soft Work. 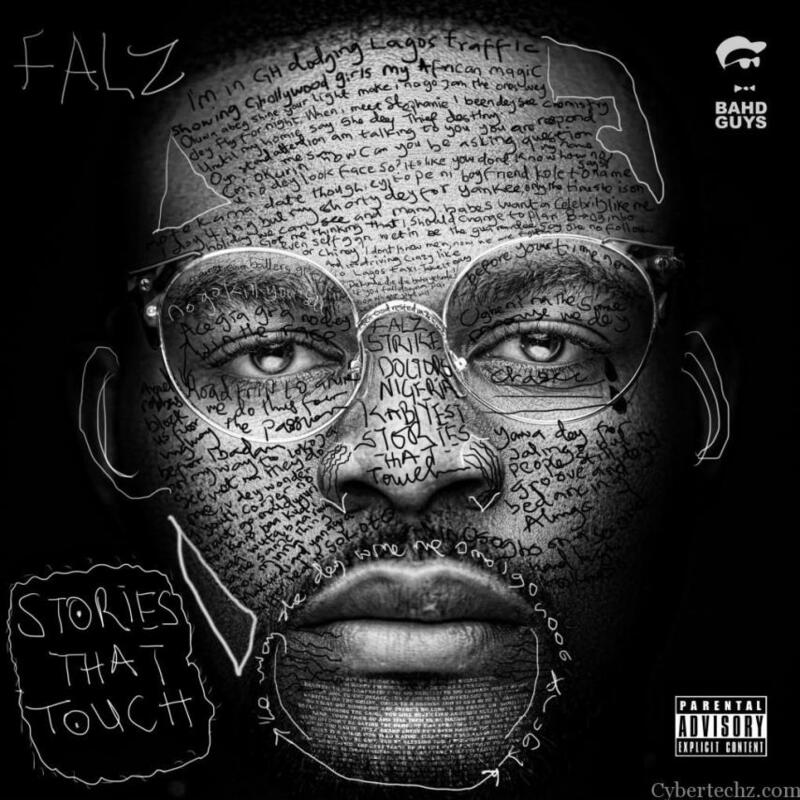 Performing artist, comic and hip-bounce star Falz has opened the visual for his maturing Sess delivered hit “Soft Work”, housed on the widely praised sophomore collection “Stories That Touch”. The new clasp from the BET Award victor, is coordinated by Mex, and touches base after his Davido and Olamide helped “Bahd, Baddo, Baddest”.